We only feature the very best in the press! 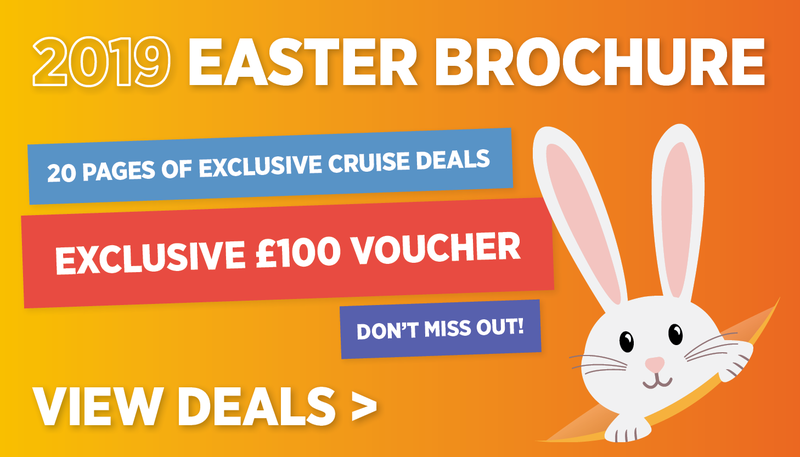 Cruise Club UK advertise regularly in the British press, advertising only the very best offers! Here you can find an archive of all our latest deals - guaranteeing you best value for money.